I will be making a follow up post as to why there has been such hype around Liu Bei / Zeus-Dios system teams. For now, I continue to play with myself using my Scarlet System. Putting together two scarlet systems seems like a lot of work, I tip my hat to you sir! 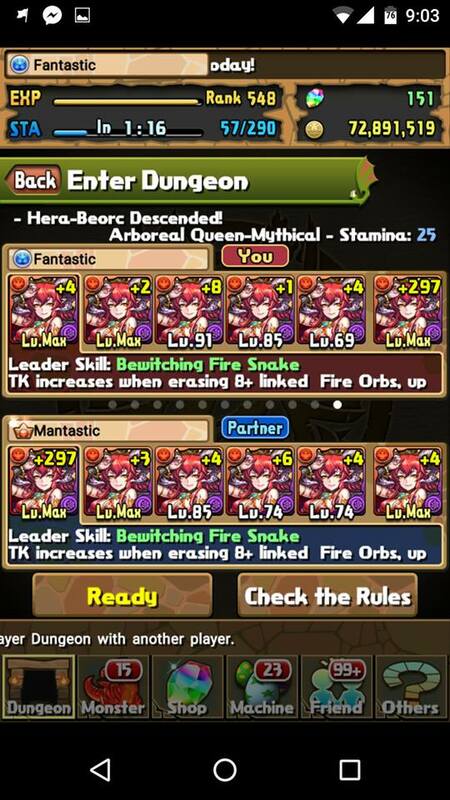 would the liu bei / zeus dios team ONLY work if you play co-op? Eg. is it worth aiming for even if my alternate account doesn’t have a liu bei?